The County Commission is the governing body of a county. 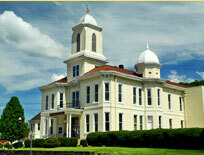 Lewis County is served by three county commissioners each representing a different magisterial district of the county. 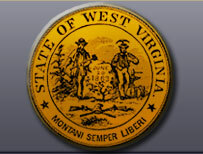 Commissioners serve in part-time positions with an annual salary of $39,917.00 as determined by WV Code. The President of the Commission is elected each year at the first meeting in January by the body. The Lewis County Commission meets every Tuesday at 10 AM at the Commission Office located at 110 Center Avenue, 2nd Floor, Weston,WV 26452. All appointment with the commission must be scheduled by 9:30 AM the Wednesday prior to the meeting. Notice of all meetings is provided to the public and all meetings are open to the public.